These suites combine observation rooms equipped with two-way mirrors and DVD recording equipment with group behavioural observation rooms and specialist counselling rooms. 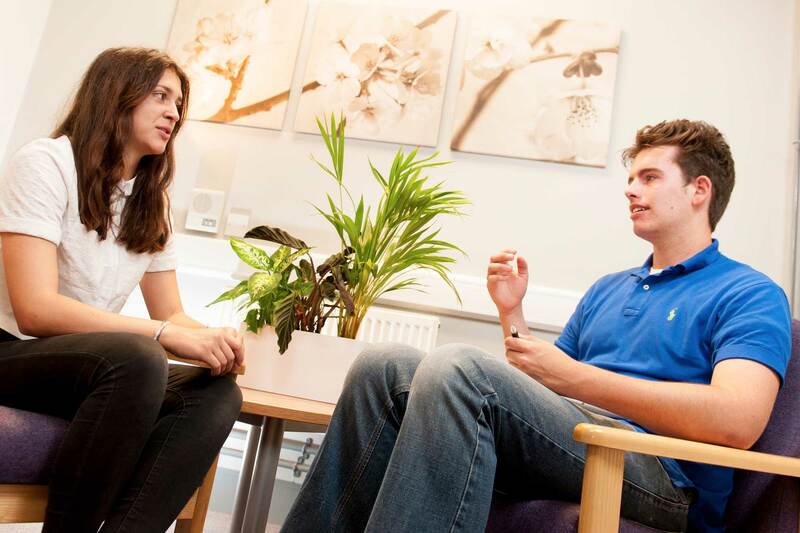 You can use our Psychology and counselling suites to create real-life scenarios. Our Psychology suite has two observation suites and our Clinical Skills suite has five counselling rooms. Suite one has two observation rooms connected to a control panel via two-way mirrors with blinds to enable observation of one room at a time. 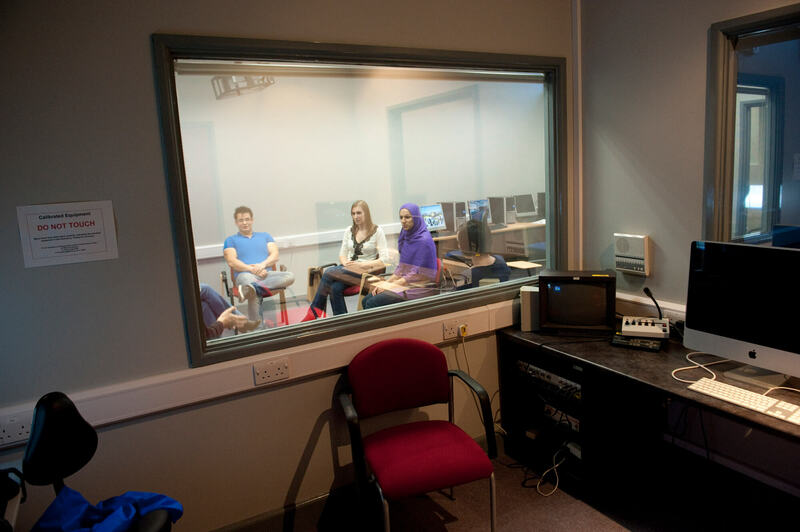 The observation rooms contain microphones and cameras to enable video recording and play back in the control room for teaching and analysis. Suite two is a large room connected to a control panel via a two-way mirror for observation and group behavioural studies. The group observation room also contains microphones and cameras for recording and playback. Our Clinical Skills suite boasts five consultation rooms dedicated to counselling, which have been designed to incorporate a comfortable and homely environment for patients. The group observation room in the psychology suite can also be booked as a family therapy counselling room. If you would like further information about the facility, please call us on +44 (0)1332 592326.